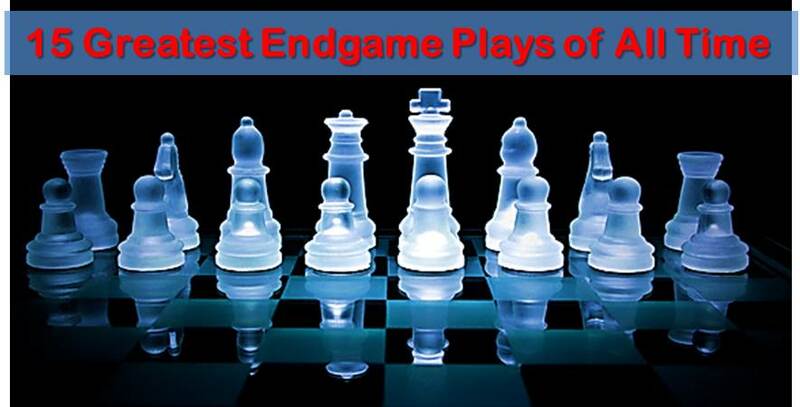 It is well known that endgames are a key element for chess improvement in general. However, there are several reasons why we don’t give it the attention they deserve. 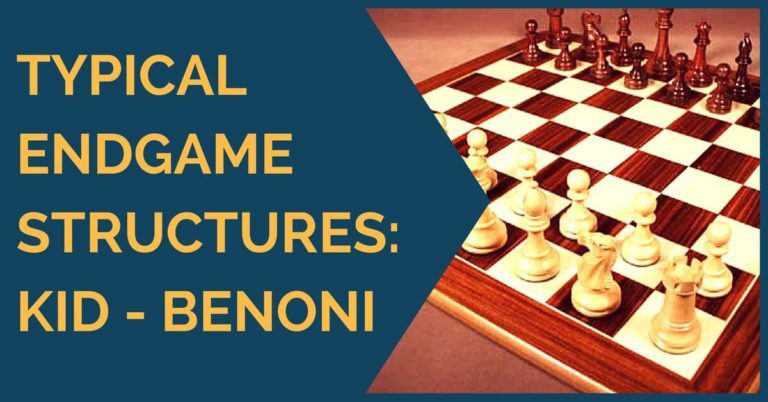 The main one is that most players spend their time and effort working on opening preparation in order to obtain a good position in the opening/middlegame. If the middlegame is good, then probably the endgame will be good too and therefore, easy to play. 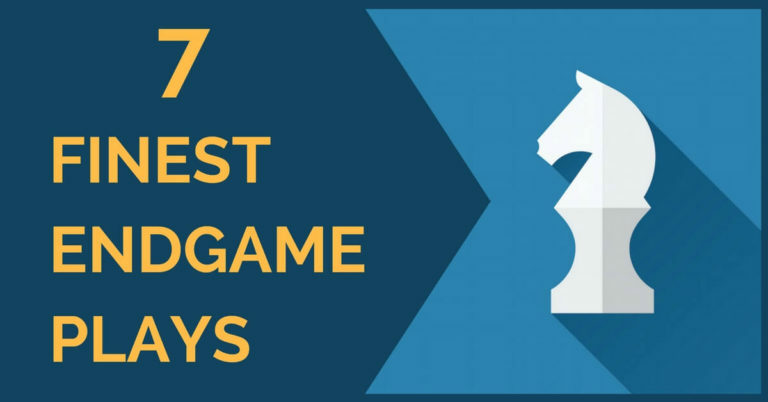 While this approach works in practice up to a certain level, knowing a good share of endgames is a must for any player who wants to improve his chess strength seriously. Analyzing your own games is a good start. Take endgames from your own practical experience and start your research to learn the truth about them. Learning this way is more fun and also it will be easier to remember each endgame in the future. Endgames are not only important to win games but to save yourself from difficult situations. For example, if you’re under pressure in the middlegame but you can liquidate the game into an endgame in which you’re down material but have drawing chances, of course you should do it. However, if you don’t know the endgame, you wouldn’t do it because you’d think you will lose anyway. That’s why it is important to know as many different endgames as you can. In one of my recent games I reached a similar situation. 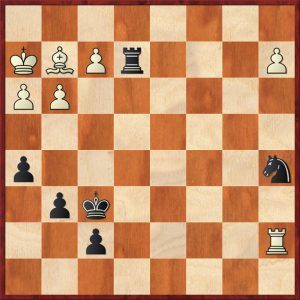 I was under pressure in the opening, then after a mistake by my opponent I managed to obtain an equal position in the middlegame but then again, I voluntarily went into a difficult endgame. 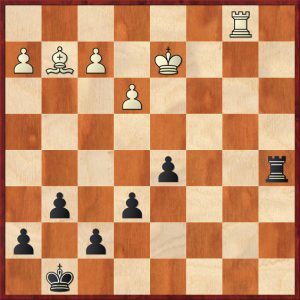 White’s passed pawn is a huge threat and black has two choices: he can either go back with his bishop to a6 or he can play Bxg2 followed by Rxa5. Black has two pawns for the piece and a healthy pawn structure. Winning this as white should be an extremely difficult task, if possible at all. 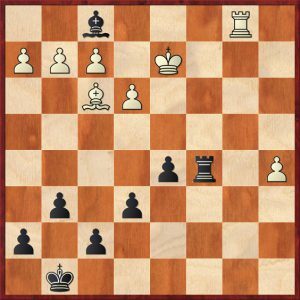 We have decided to take this endgame here when black still has his knight, in order to see what made Kasparov give it away. Black is down a pawn and is virtually lost. Moving the knight means that white eventually will play a4-a5 and with the bishop on g2 that A pawn is impossible to stop. 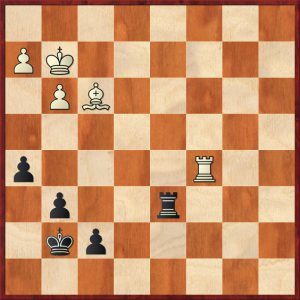 Therefore Kasparov played 1…Rxa2! 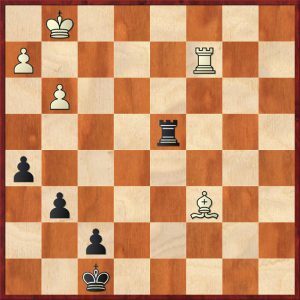 which leads to material loss after 2.Bd5 Rxf2+ 3.Kg1 but white was not able to convert his advantage. Still, the endgame is winning with precise play. Our last example shows the perfect plan for white in order to win this endgame and this is what you must remember. Sacrifice your material advantage in exchange for a winning kings and pawns endgame. With this we conclude this survey on this particular endgame. We hope you have learned something valuable that will serve you one day in your own games.